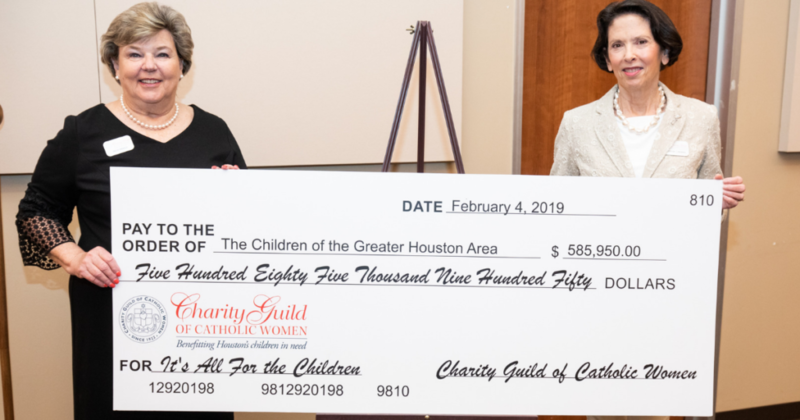 Vecino Health Centers is honored to be a recipient of funding from Charity Guild of Catholic Women to provide affordable healthcare to children in need. 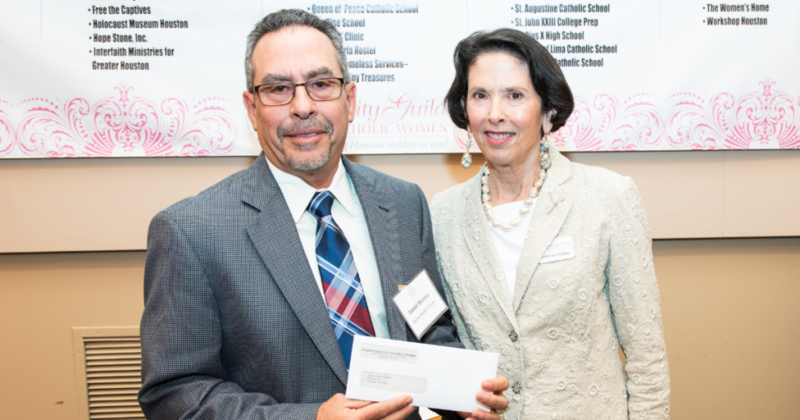 CEO Daniel Montez accepted a $10,000 award at the Guild’s recent annual Grant presentation. Grants from the Charity Guild reflect the significant partnership of volunteers, consignors, customers, and community members. This year the Charity Guild is contributing $586,000 to 47 local nonprofits to support programs that provide food, safe and acceptable housing, affordable healthcare, adequate clothing, satisfactory education, supportive recreation or enrichment services, or restorative and psychological assistance. Charity Guild of Catholic Women awards 47 grants totaling $586,000 to 47 local nonprofits, including Vecino Health Centers, at a recent ceremony. Since 1996, the Guild of has donated nearly $5.9 million to 148 local non-profit organizations with proceeds from their volunteer run Charity Guild Shop. With almost 600 members from 64 parishes in the Archdiocese of Galveston-Houston, Charity Guild of Catholic Women have logged 94,735 hours of volunteer service in the shop since May 2018.